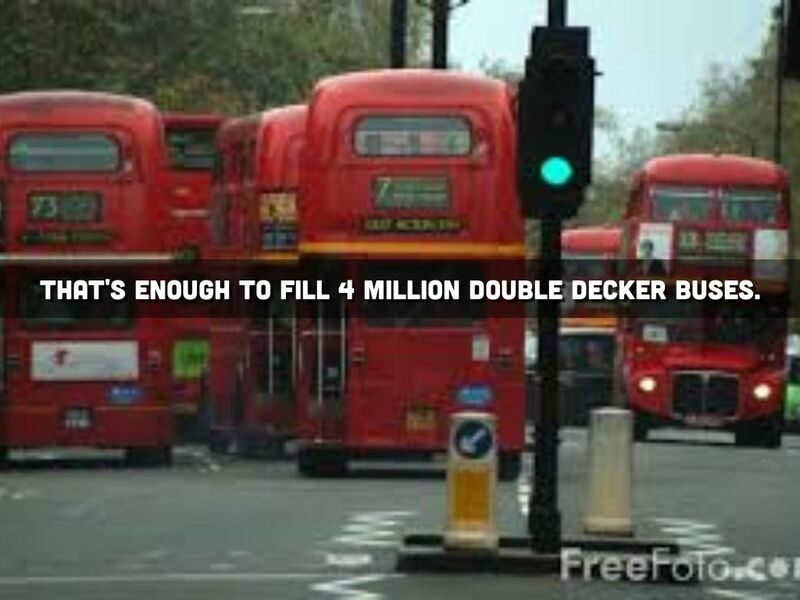 That's enough to fill 4 MILLION double decker buses. 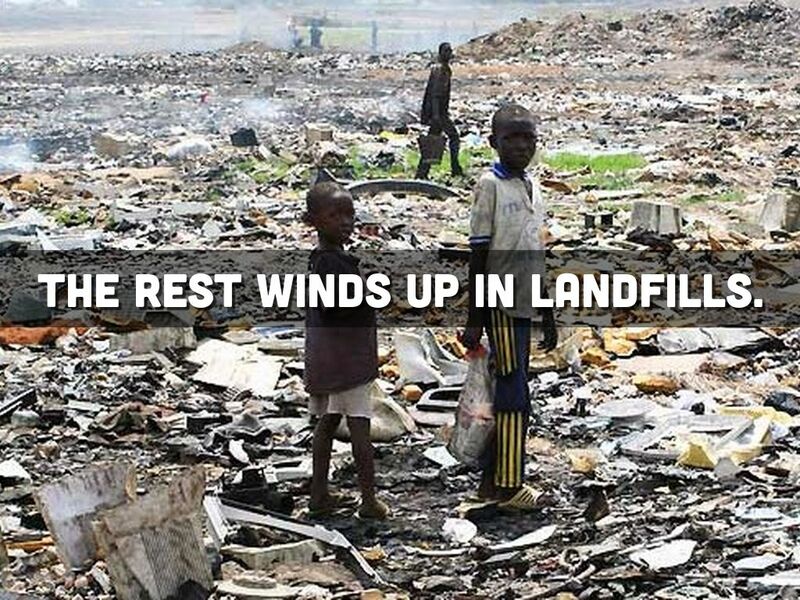 The rest winds up in Landfills. 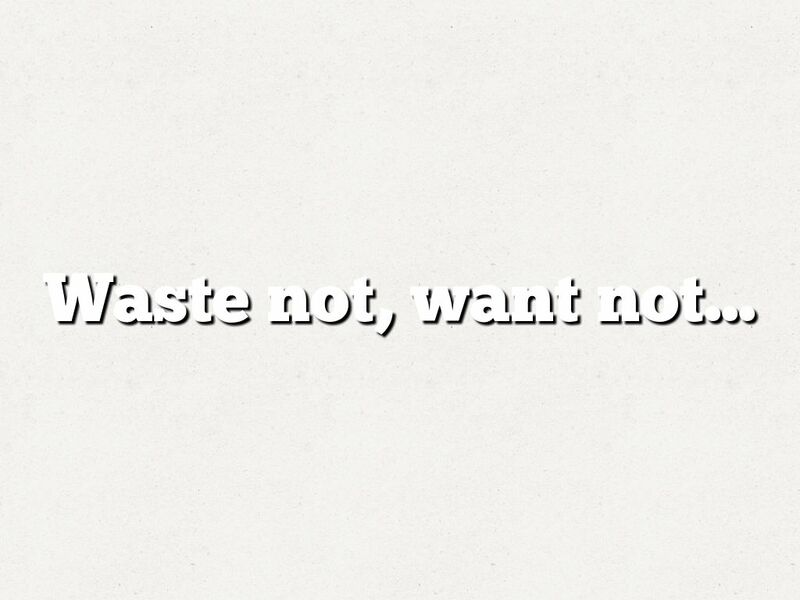 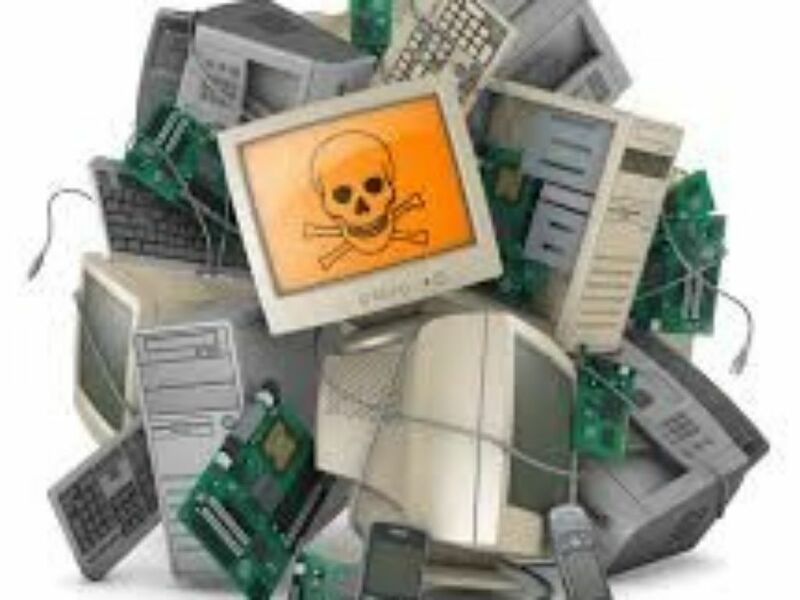 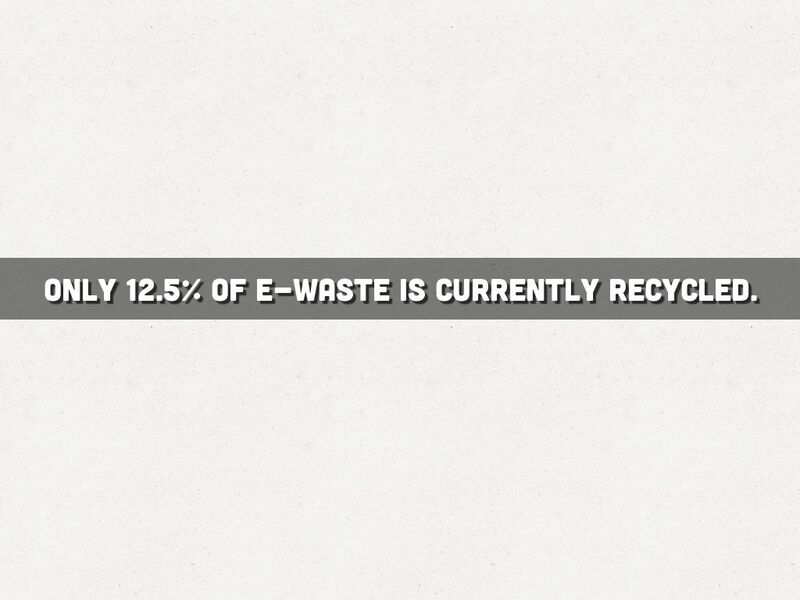 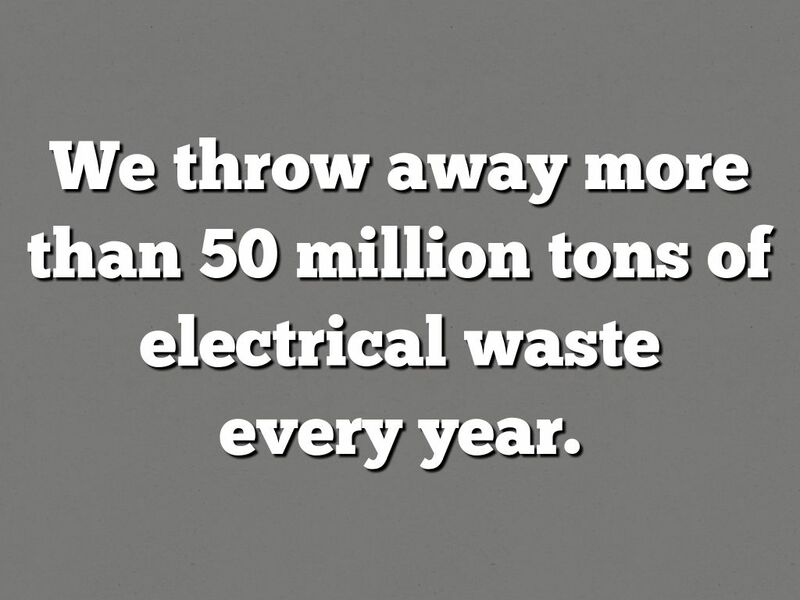 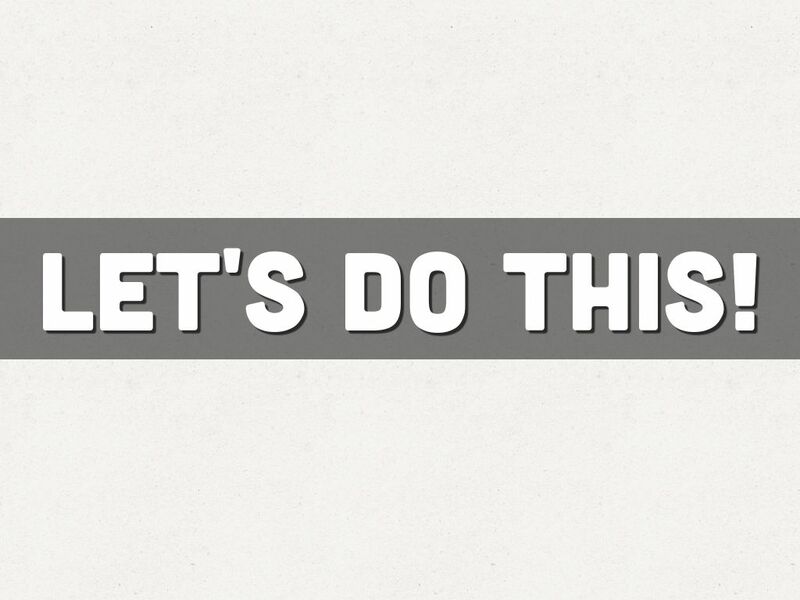 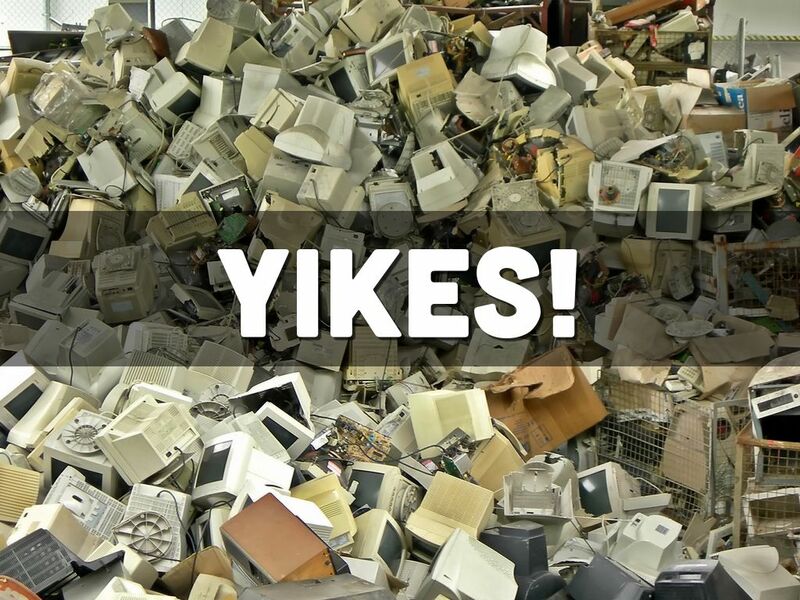 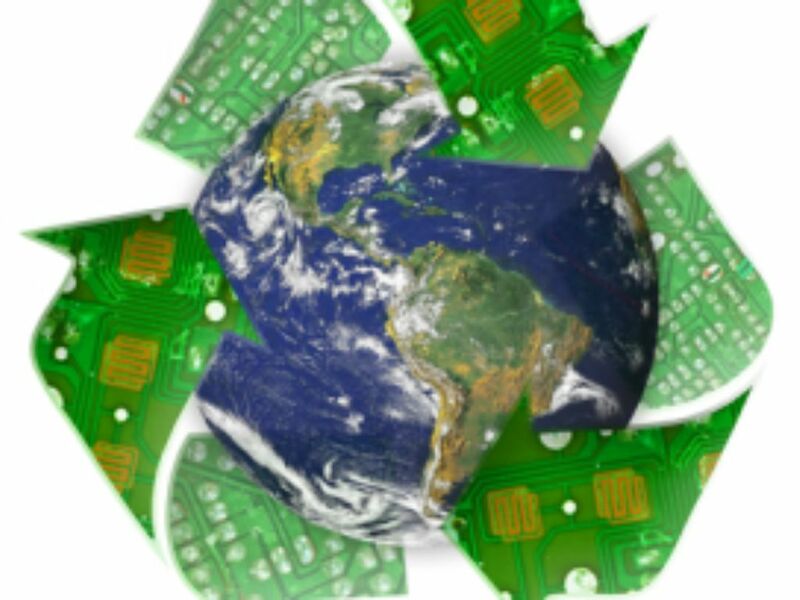 E-waste represents 2% of America's trash in landfills, but it equals 70% of overall toxic waste. 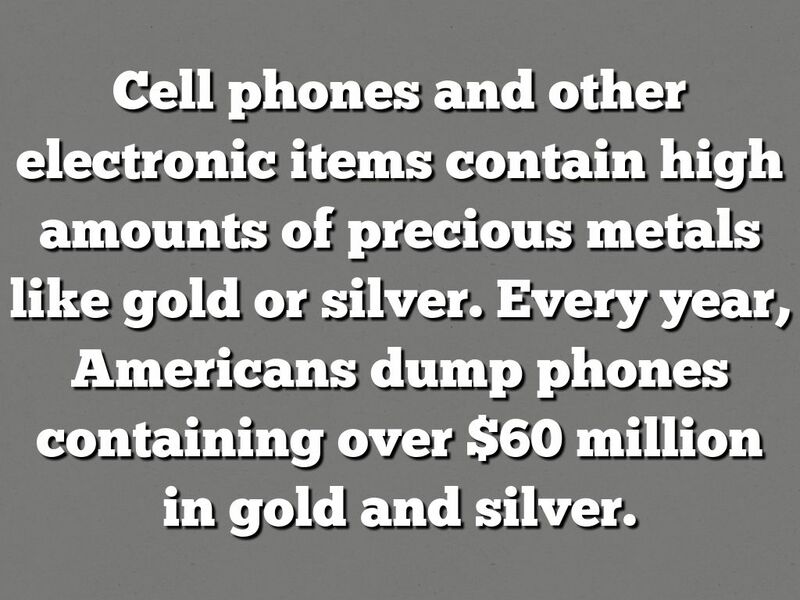 Cell phones and other electronic items contain high amounts of precious metals like gold or silver. 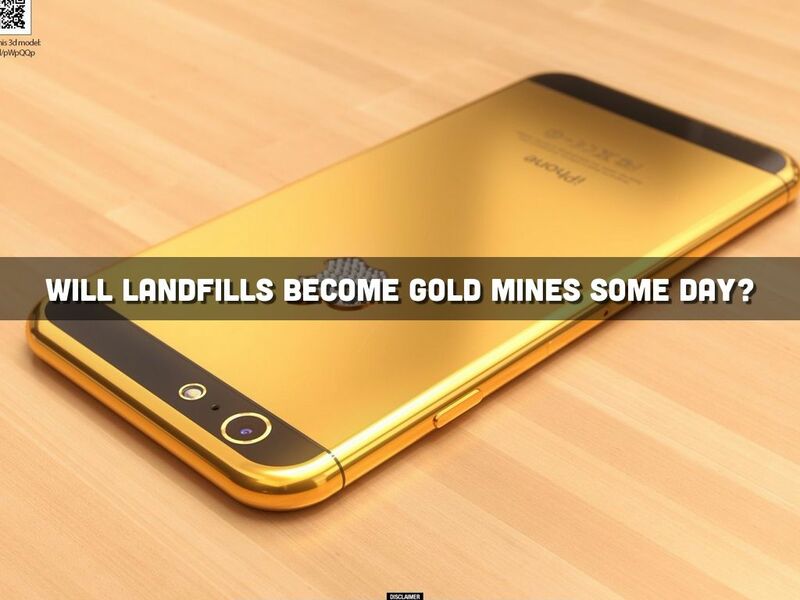 Every year, Americans dump phones containing over $60 million in gold and silver. 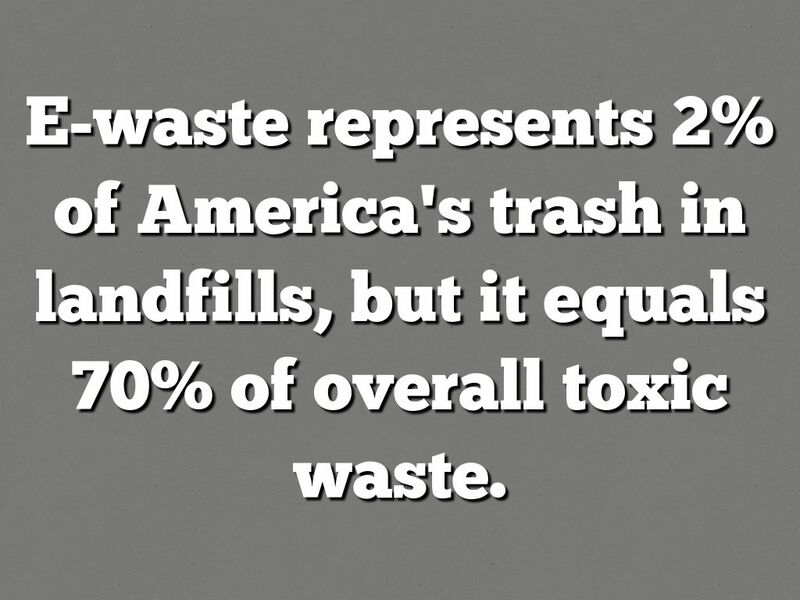 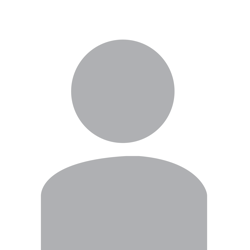 Will landfills become Gold mines some day? 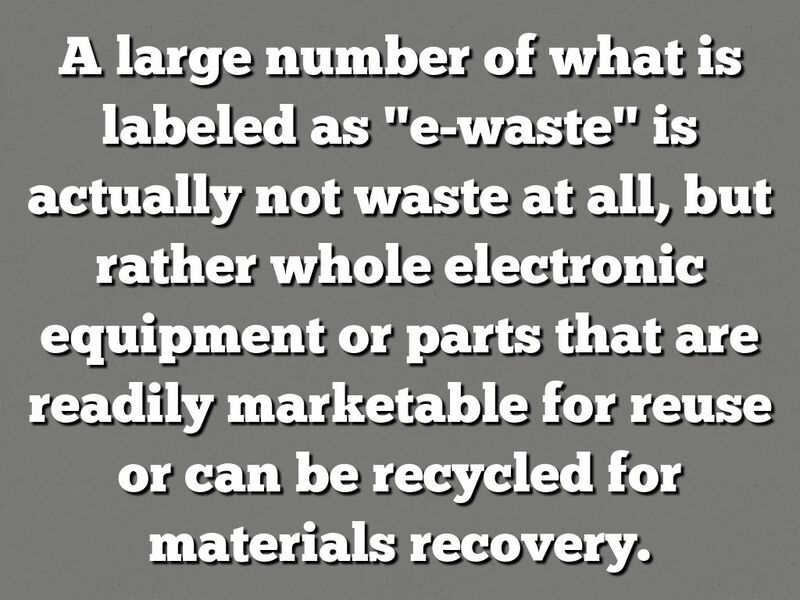 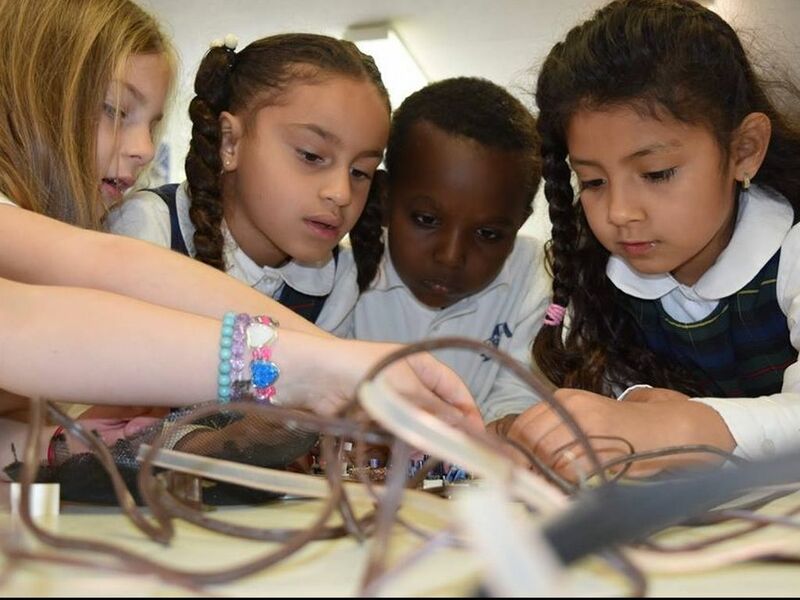 A large number of what is labeled as "e-waste" is actually not waste at all, but rather whole electronic equipment or parts that are readily marketable for reuse or can be recycled for materials recovery. 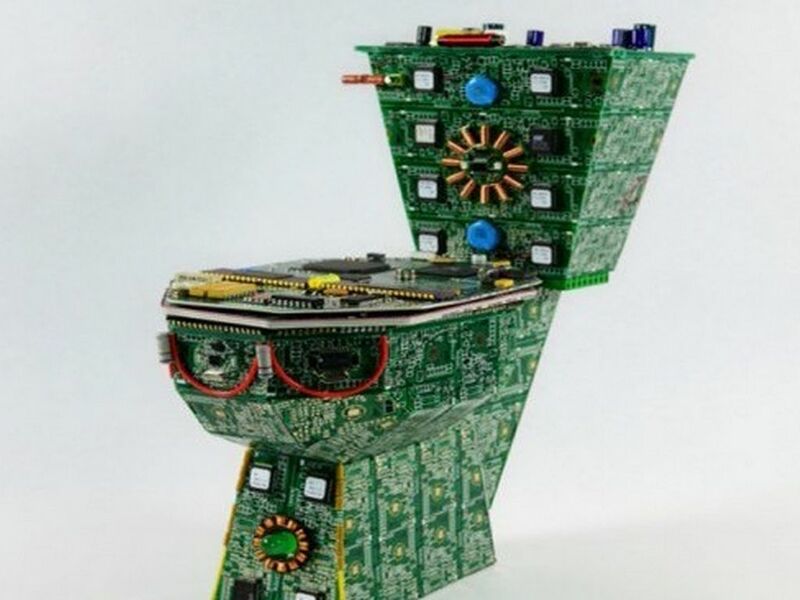 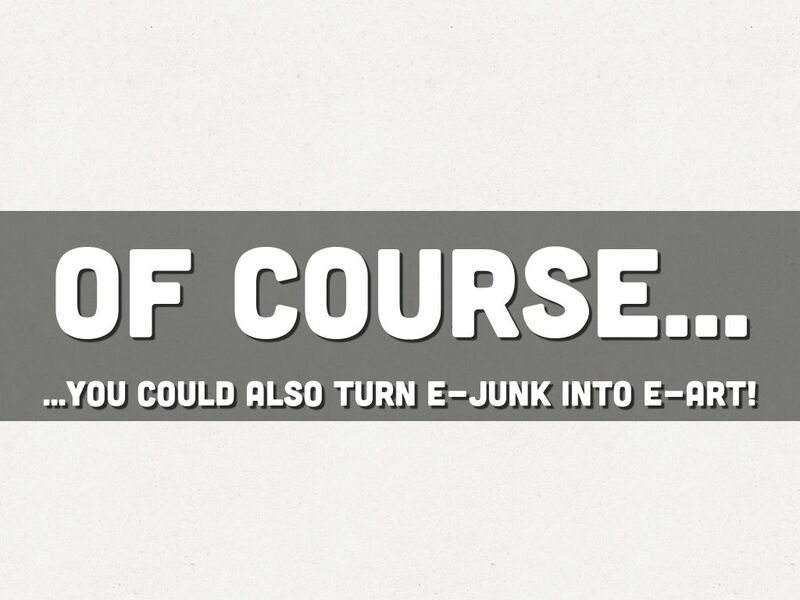 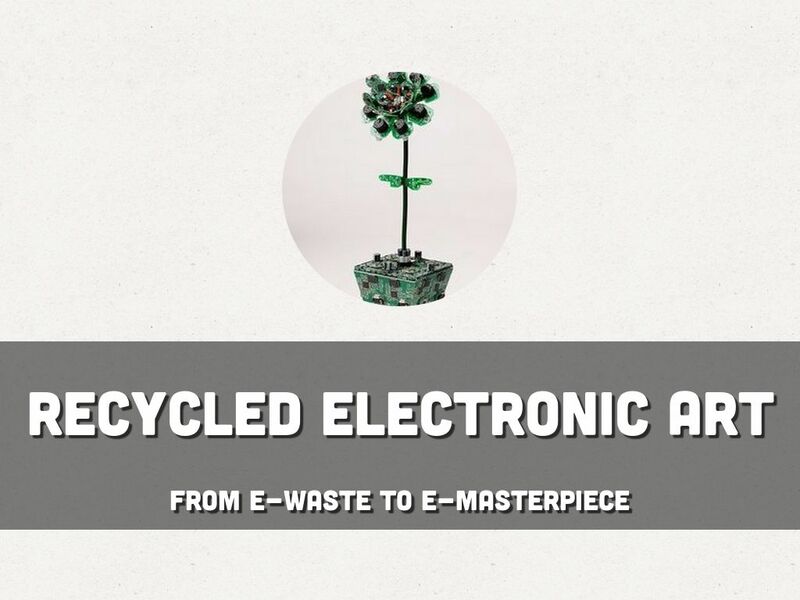 ...you could also turn e-junk into e-art! 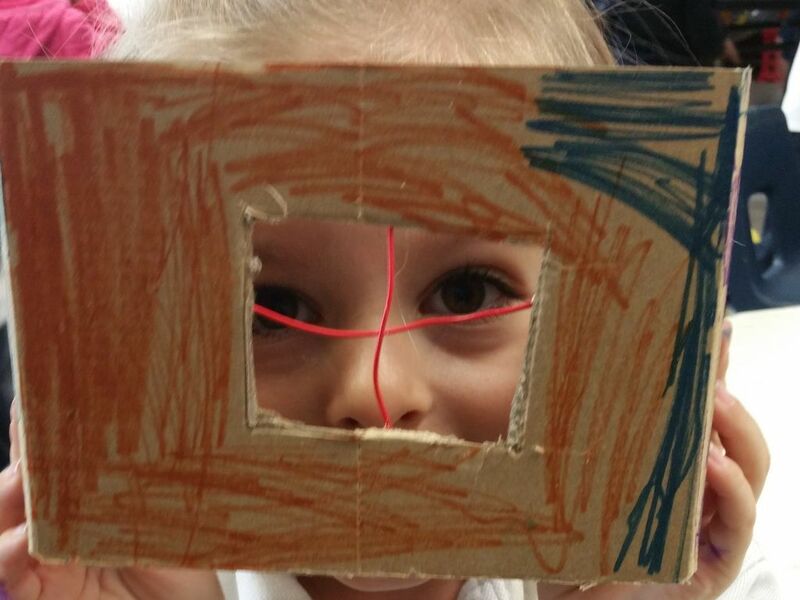 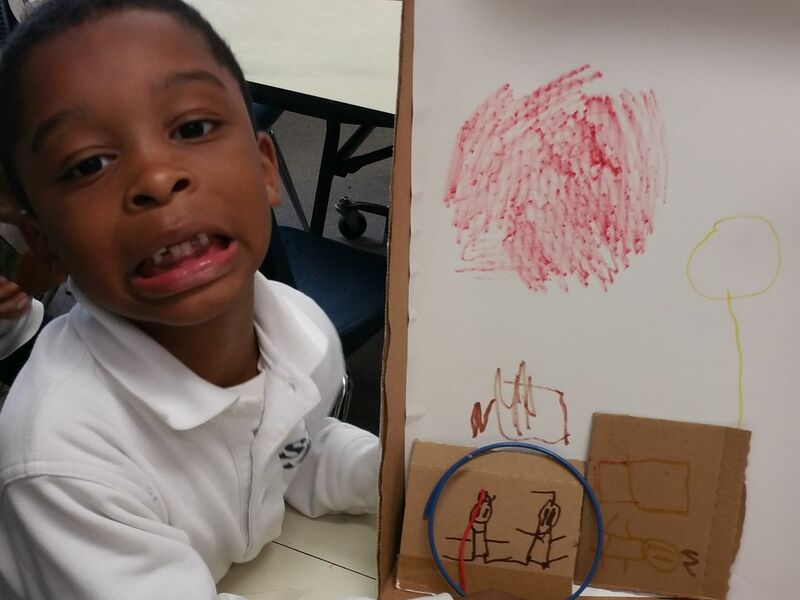 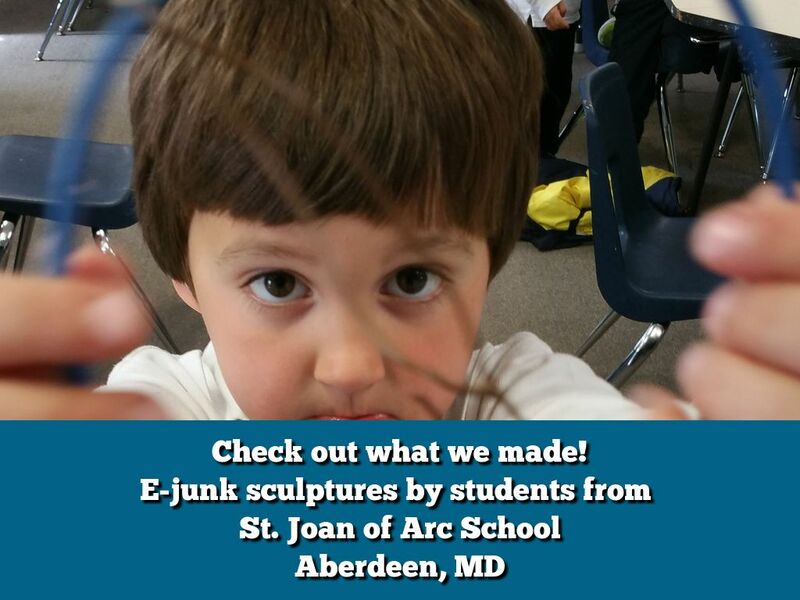 Check out what we made! 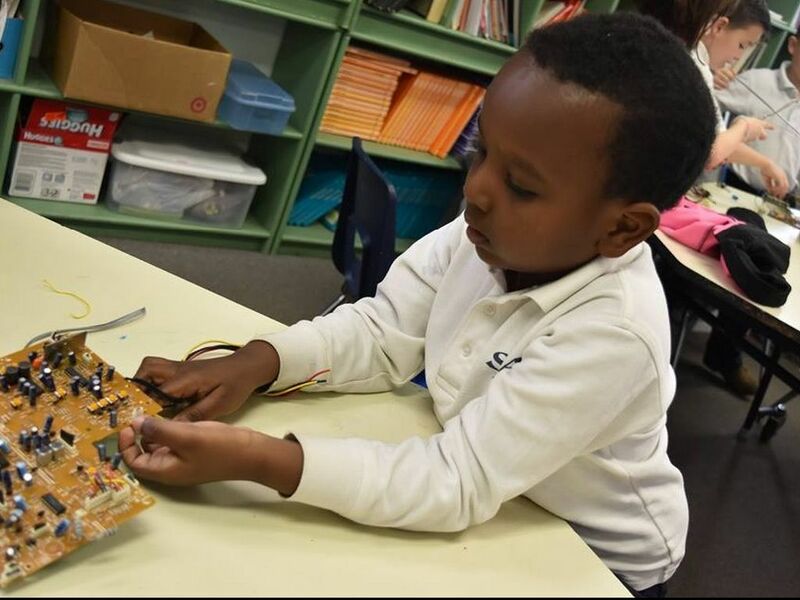 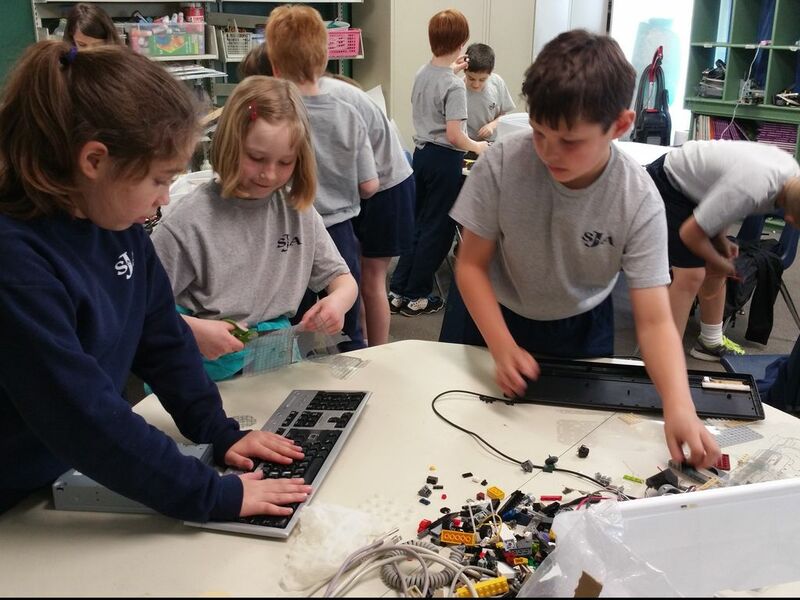 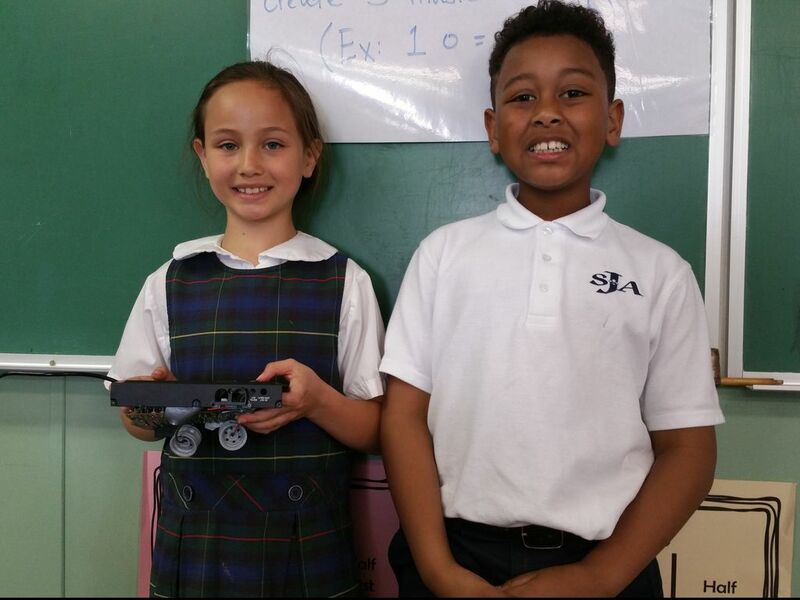 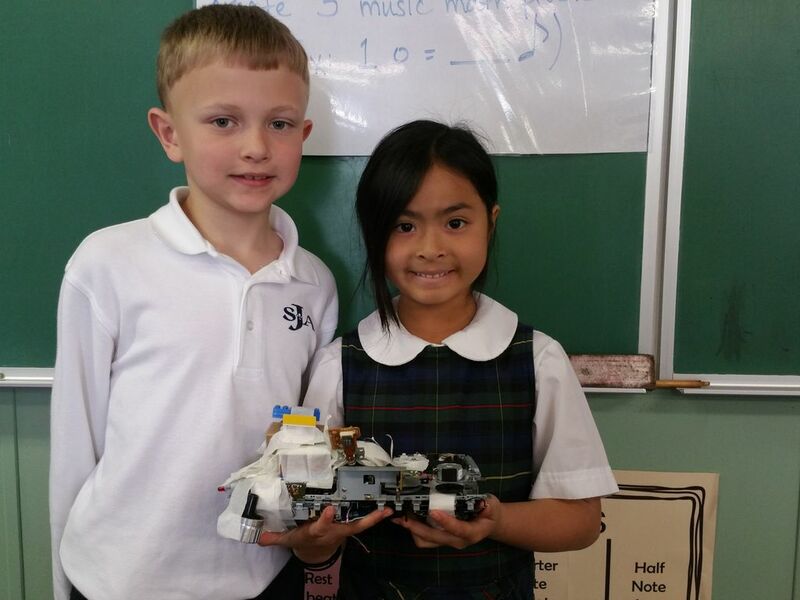 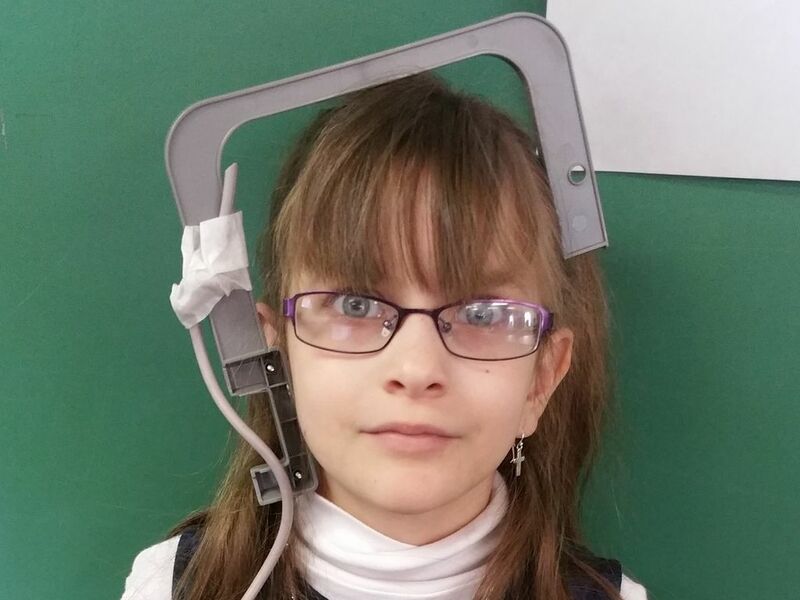 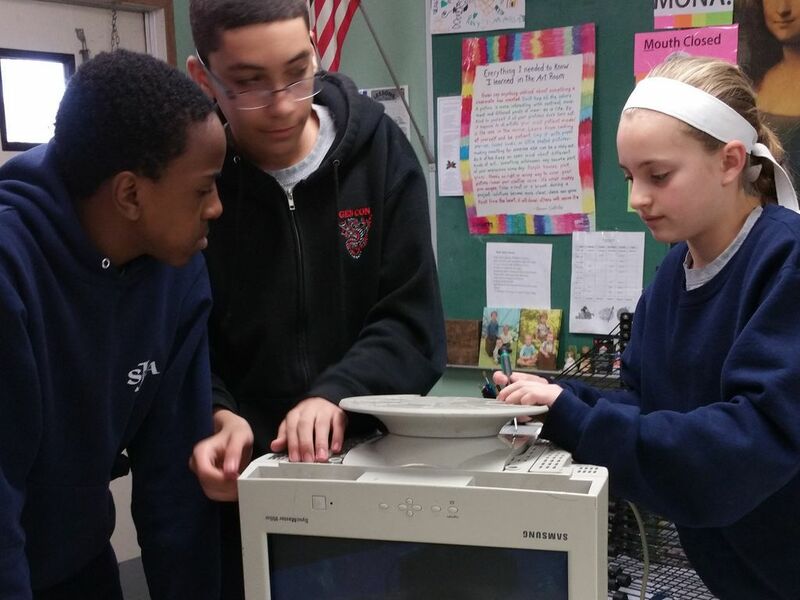 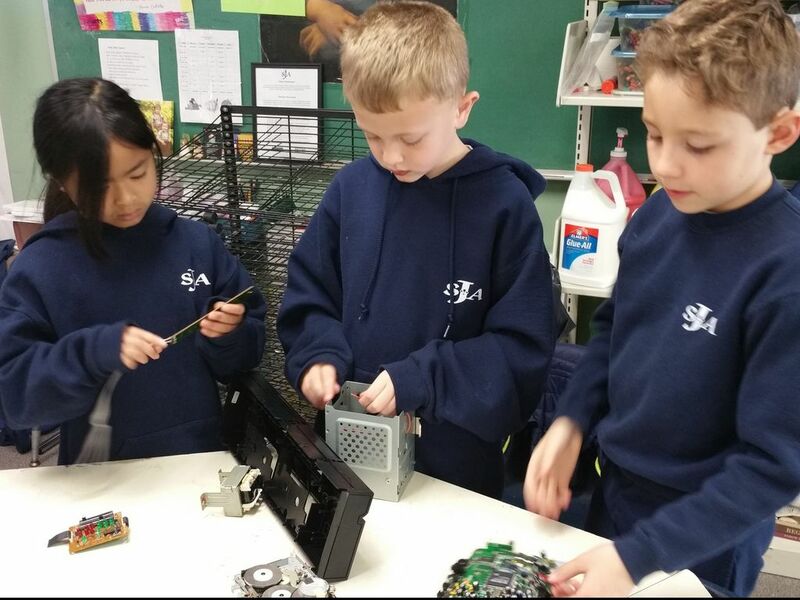 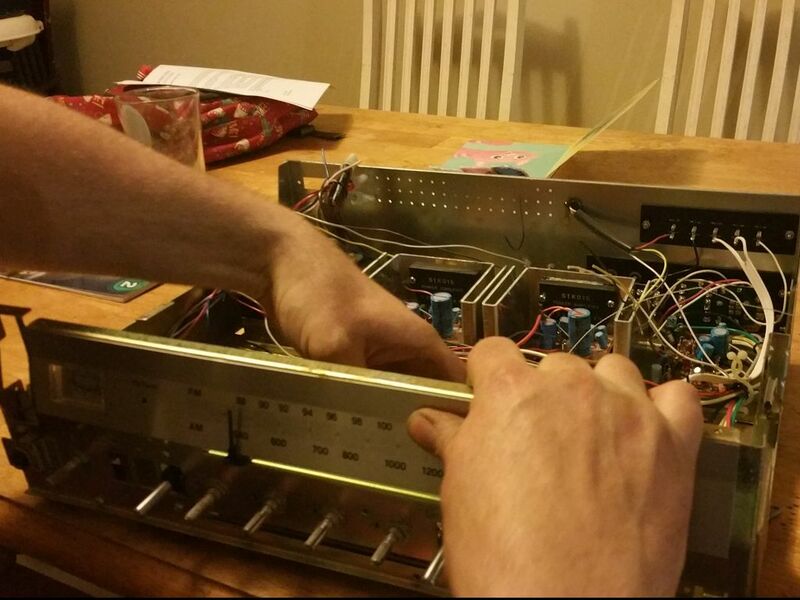 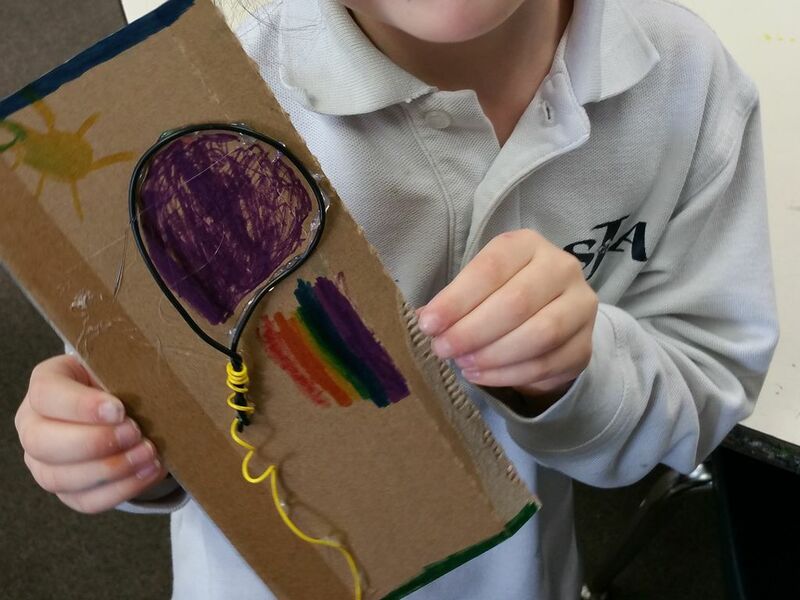 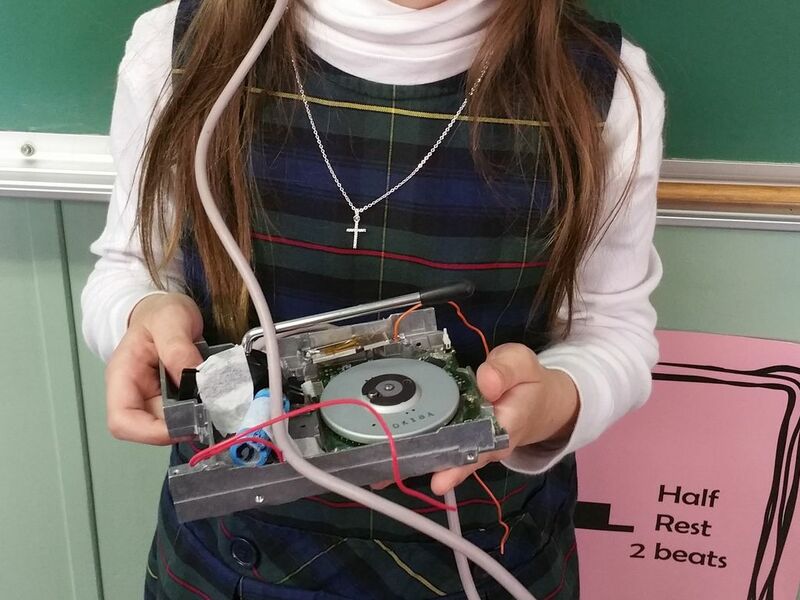 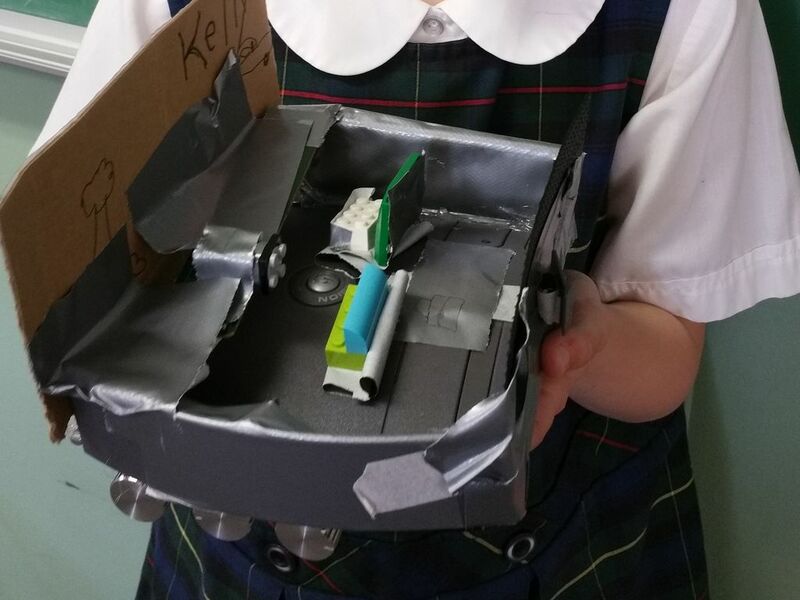 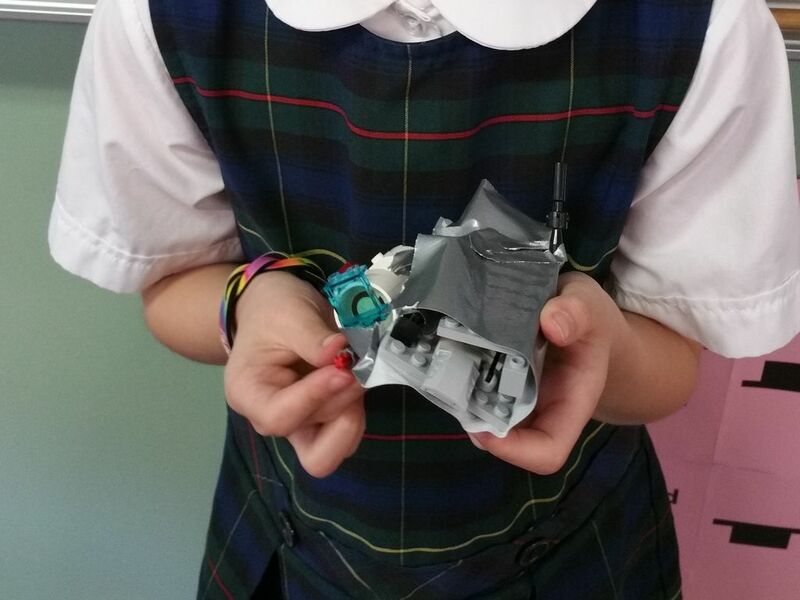 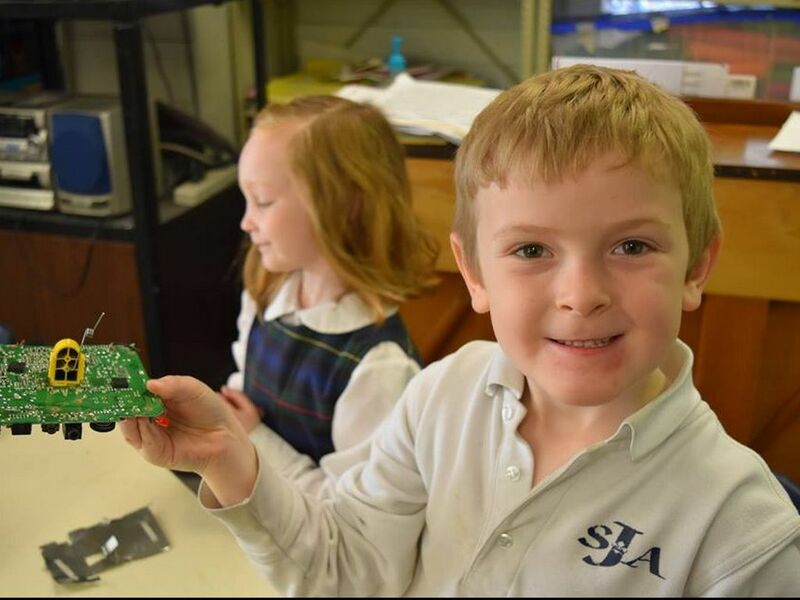 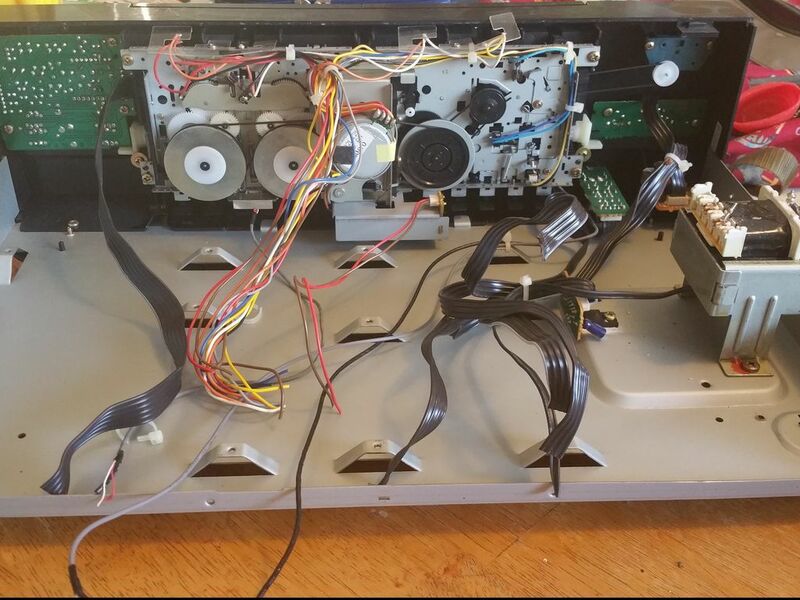 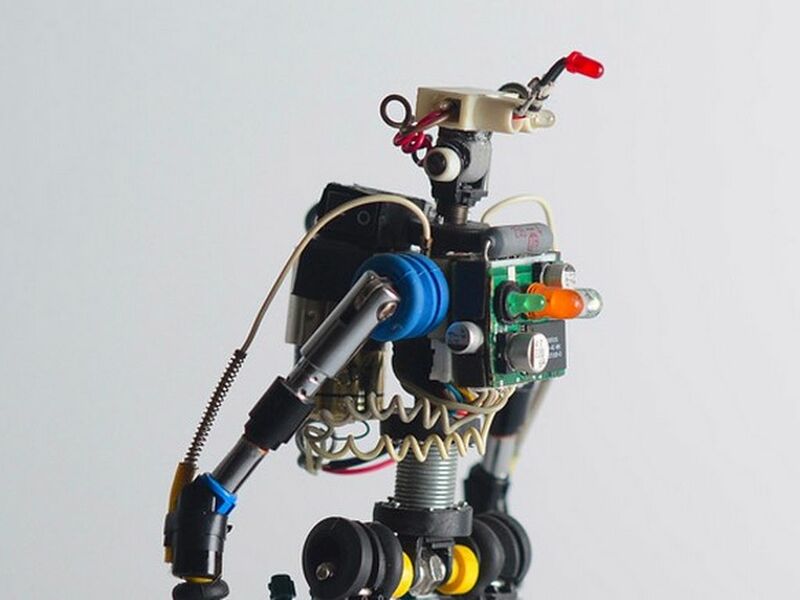 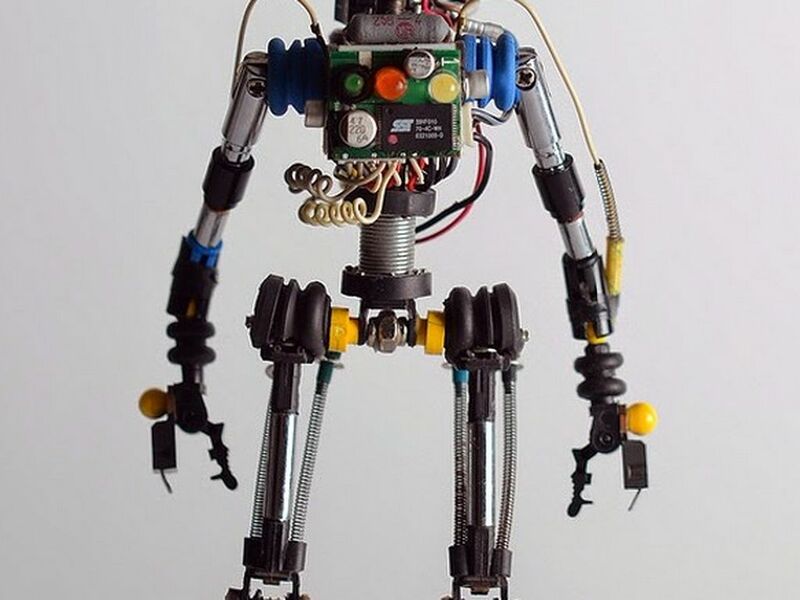 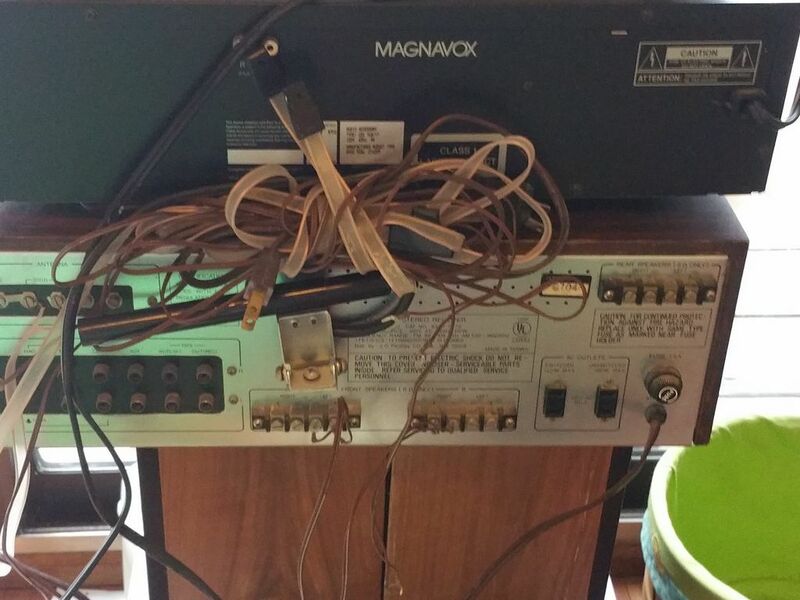 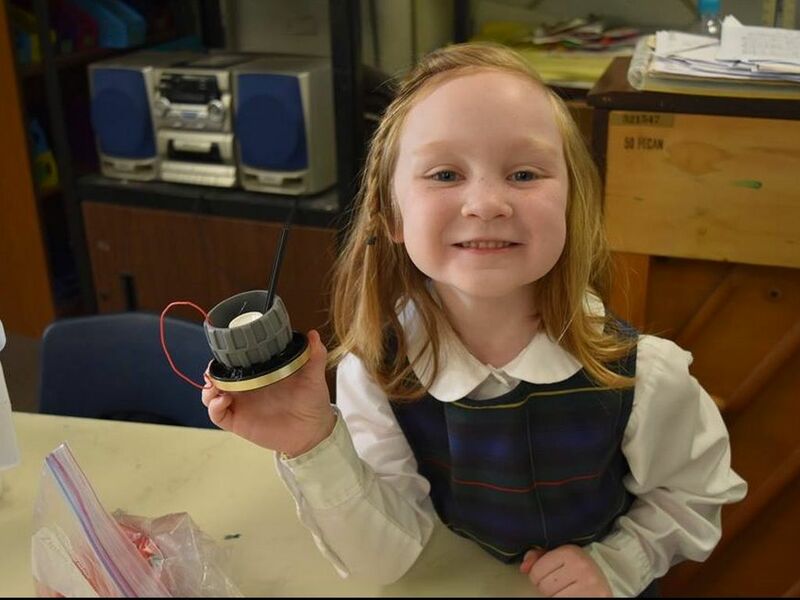 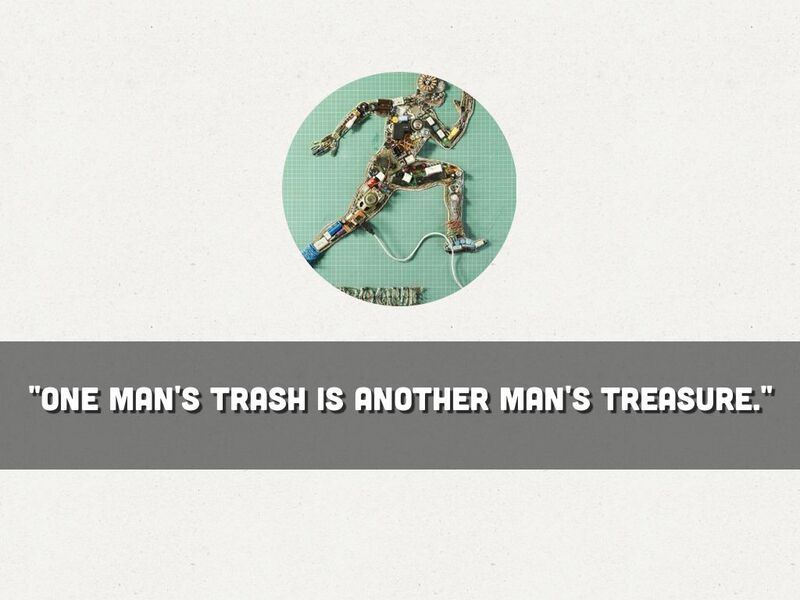 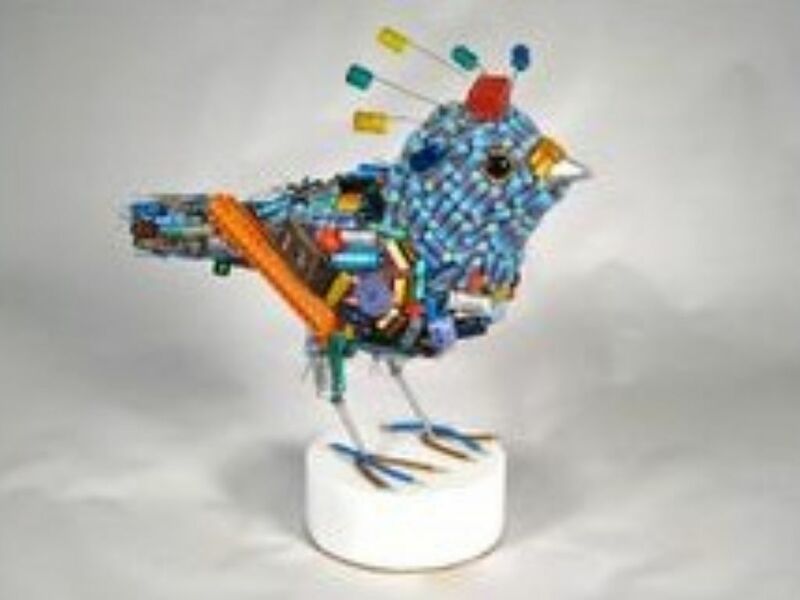 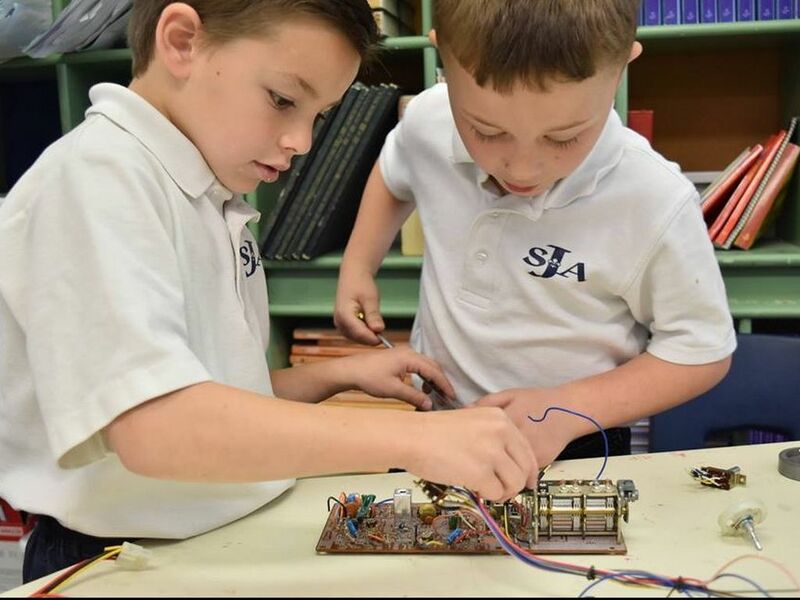 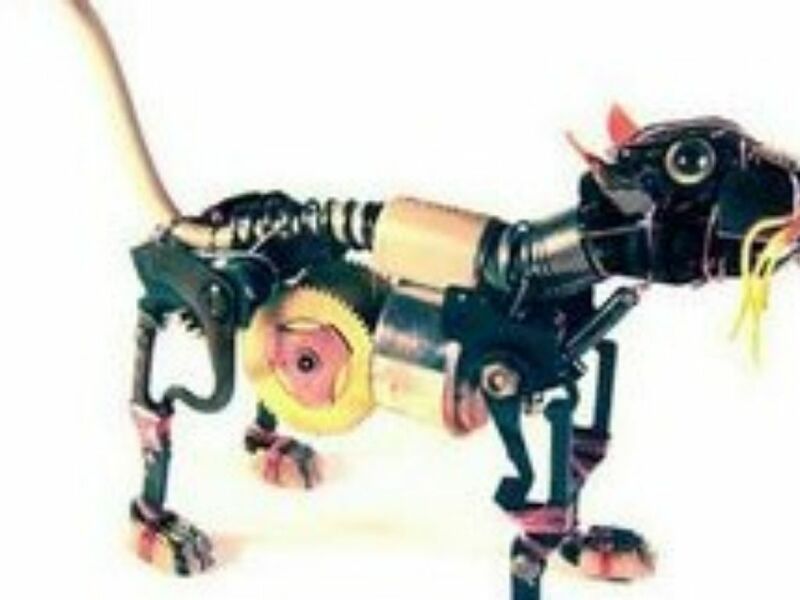 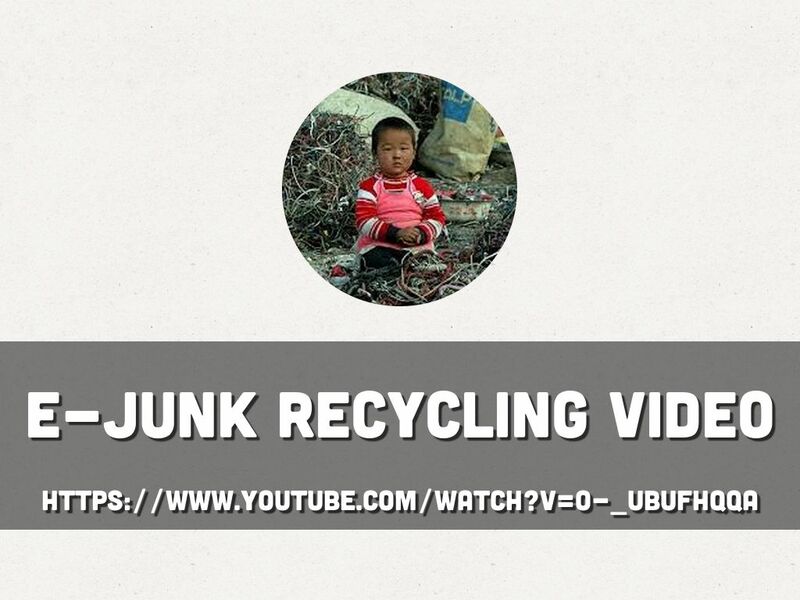 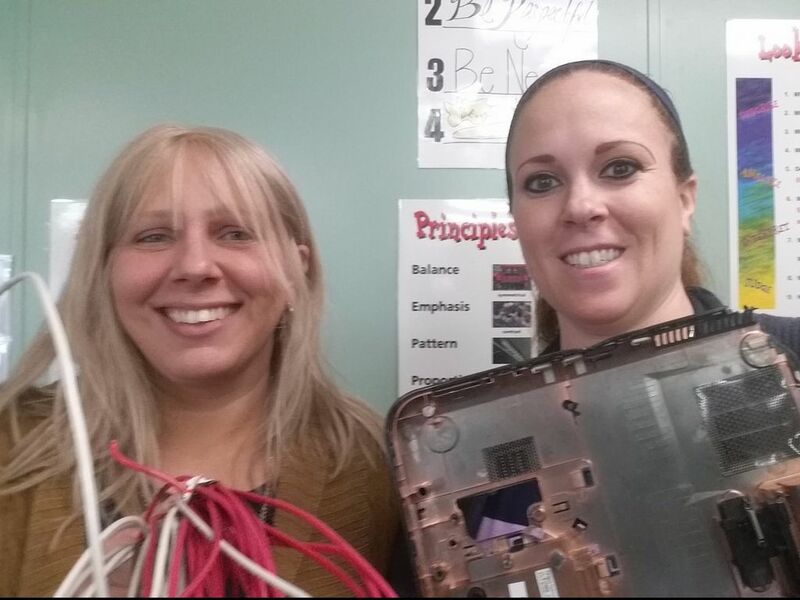 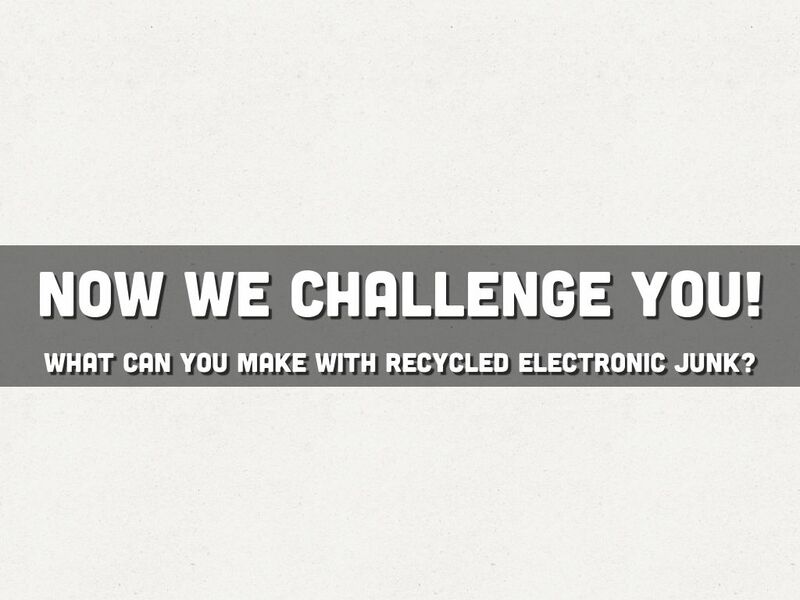 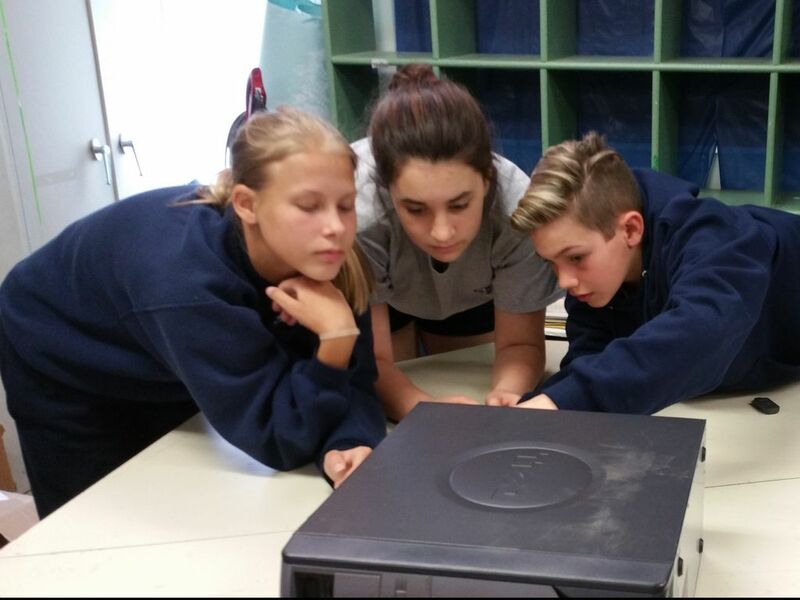 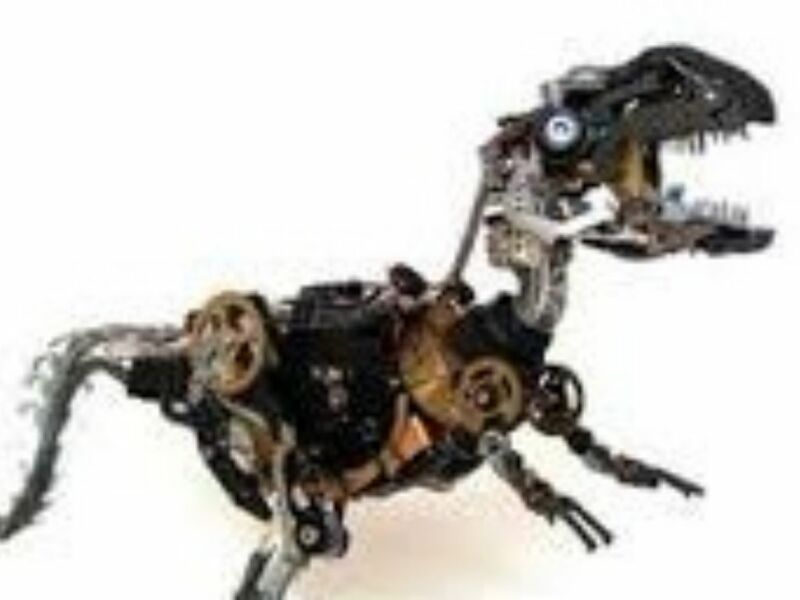 What can you make with recycled Electronic Junk?